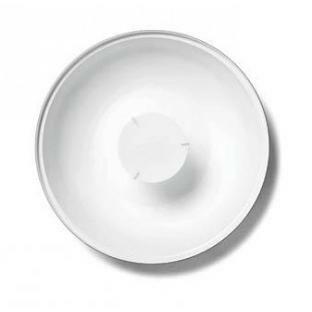 The white Softlight Reflector also known as “The Beauty Dish” gives a soft, yet directional light. Meant to provide character lighting in portrait & beauty photography, the Softlight is superb for a wide variety of uses from product photography to architectural or environmental studies. 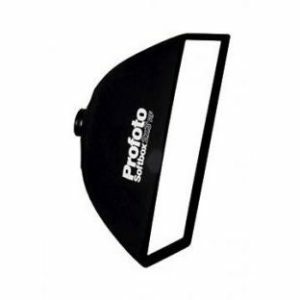 Also, a distinctive alternative to the widely used softboxes. Character lighting refers to a source of light that is placed close to the subject. 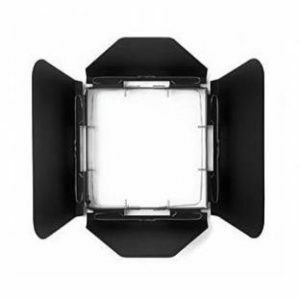 One of the most popular reflectors – for good reasons.